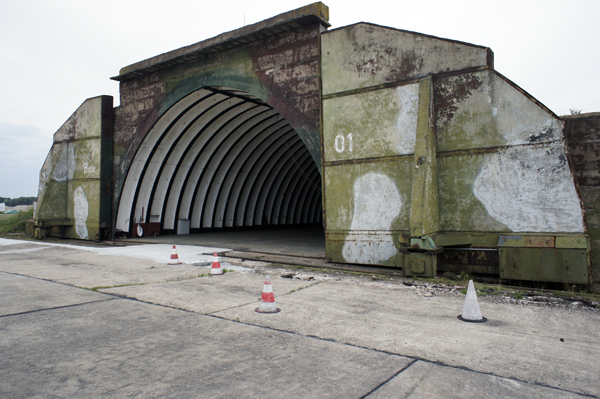 The best example of a place with obsolete investments would be aircraft shelters. Imagine you’re in the middle of a war, where all you’re believes are so much at stake that the future becomes obscured into the width of a pin-hole. There was no future beyond winning. Wouldn’t you put all your energies into innovations that could win your battle? & wouldn’t you then build cases for them so sturdily that they would never be invaded by your enemies? 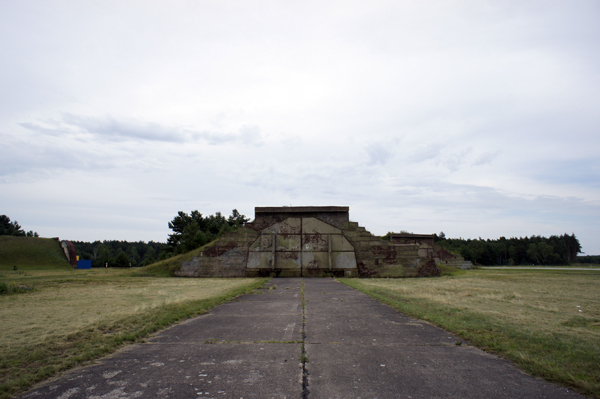 I joined a group of weekend adventurers in their tour of east european ex-military airbases. I suppose it was an excuse to get away from the nearest human while gaining a sense of conquest from being able to enter forbidden spaces. This was the forbidden palace of the past. It was the joystick factory of the war. We came to admire the high-tech equipments, to imagine their state of art applications and reflect on how these facilities built against future attacks become now so outmoded. 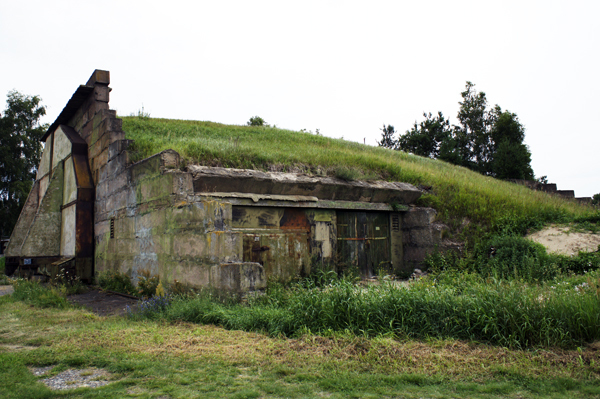 These man-made caves held the subterraneous potentials for secret violence of mass destructions. Gaston Bachelard would have described these places as sites for hidden fears and irrationality. Underground hangers were the cellars of wars, to store dark powers and enable immoral potentials from the iron birds of the skies. 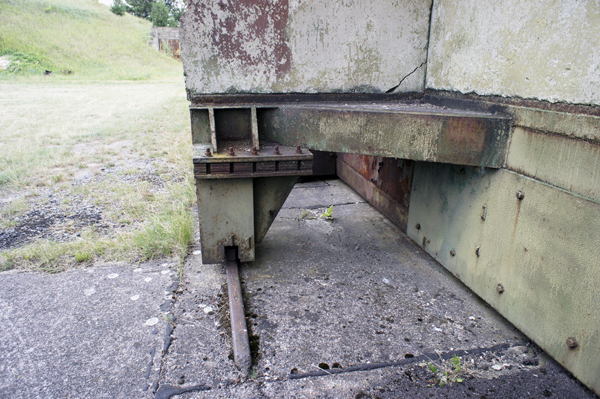 Ultimately, these hard-shelled aircraft shelters holds the two most commonly wanted superpowers: Flight vs. Invisibility. In John Hodgeman’s ‘informal’ survey, the desire for flight was really an ‘inflated mythical, heroic” image that people only aspired superficially. Ultimately, nobody wanted to use the powers to fulfil our traditional sense of ‘good’. As it turned out, being a Superhero was no fun. The ideals that pushed these technologies to exceed any competitors have themselves decayed in the dampness of human corruption and hidden desires. Over time, they are covered up by nature and eaten away by rust only to be unearthed by nosy google-map archaeologists. Their last enemies are that of forgotten time and the sound of mockery from unsociable travellers standing over these tombs of obsolete technologies.